Get pricing before your FREE in home estimate today. As an established company based in Phoenix, Arizona, we serve our local area with a great range of innovative, high quality products that enhance the everyday lives of our customers. We also aim to look after our environment and like to get involved in community activities and projects that are in line with our values. Phoenix is an amazing place to do business, and it is home to a wonderful population of people who we feel extremely proud to serve. Throughout our time doing business in the area, we have met many amazing customers and have gotten to understand their specific, individual needs. We treat each and every client as an individual and aim to offer a solution that is exactly right for them. If you are located in the city of Phoenix or surrounding areas and feel that our products are right for you, we're ready to serve you. Like any responsible business, we are concerned about the impact our business has on the local area and the environment as a whole. We aim to minimize waste while carrying out our day-to-day activities, and we train all of our staff members to think green and consider the impact of their actions on the environment. We are a proud member of the Phoenix community and like to get involved in events and projects that are in line with our aims and values. We recognize the role that the community plays in enhancing people's lives and that's especially the case when looking after older members of society, and those with disabilities. For anyone who struggles with mobility, getting in and out of the bath can be a challenging and frustrating experience that significantly impacts your quality of life. Whether you suffer from a chronic condition like arthritis, or you are a senior who finds you aren't quite as able as you used to be, replacing your conventional bathtub with a walk in tub Phoenix can help you to get back your independence and make everyday life both simpler and more convenient. We offer a range of innovative walk-in tubs that make getting in and out of the bath easier, simpler and safer for anyone who suffers with reduced mobility. All of our solutions are designed with your needs in mind, so whatever challenges you face, you can be sure that we have a solution to suit your requirements. Easy access design that inspires confidence. Secure handles for added safety and convenience. Heated seat and back for maximum comfort. 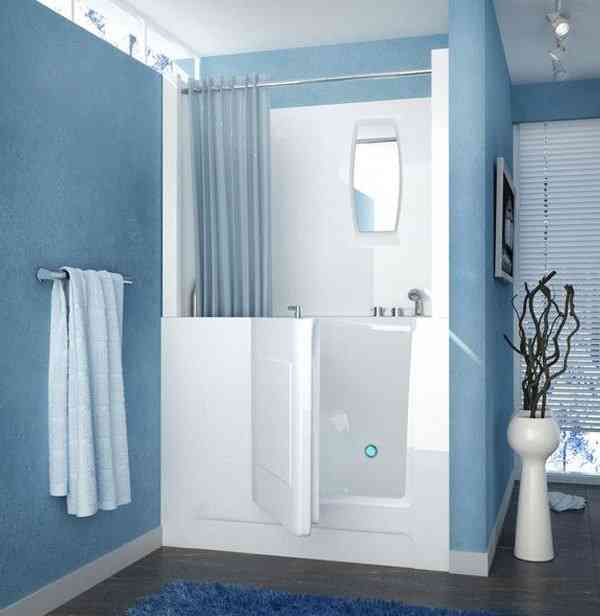 Simple controls that make it easy to control and customize the bathing experience. Optional air jets and water jets. Take the first step towards regaining your independence and give us a call today to arrange your free in-home consultation. One of our experts will visit your property and carry out a detailed assessment of your needs, before talking you through all of your options and providing you with a free fixed priced quote. We are here to help you find the correct solution and make the ordering process as simple and convenient as possible. A shower is an invigorating and refreshing way to start your day, however if you suffer from reduced mobility it is also a task that can become highly challenging, frustrating and even unsafe. If you are finding showering difficult, replacing your existing shower with an easy access, walk-in solution could significantly enhance your life and give you back your confidence. 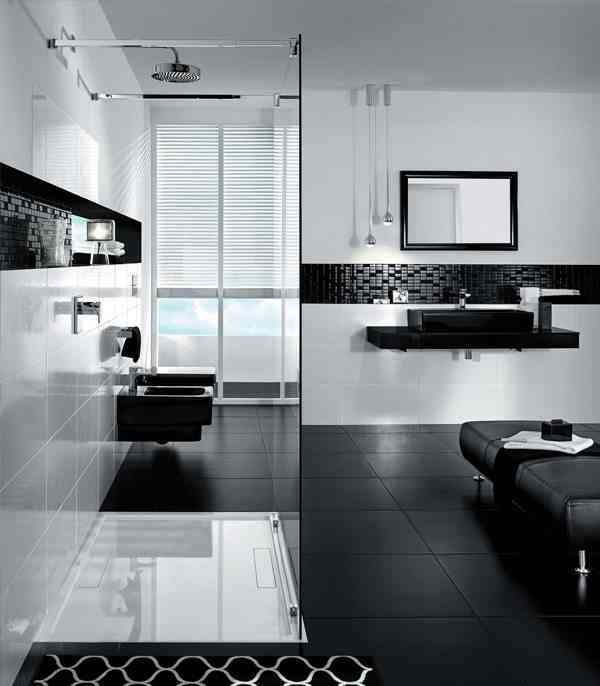 We offer a range of innovative walk-in showers that make showering both safe and simple for everyone. Our practical solutions can help you to regain your confidence and independence, whilst significantly improving your overall quality of life. Whatever challenges you face, you can be sure that we have a stylish solution that will perfectly suit your needs. Low-level or step-free entry that ensures getting in and out of the shower is both simple and safe. Secure grab handles for added safety and confidence. Discreet, stylish designs that enhance your space. A wide range of options to suit your individual needs, including step-free access for wheelchair users. Arrange your free in-home design visit today and find out how we can help you. One of our experts will visit your property to assess your needs and help you choose an appropriate solution, before providing you with a free fixed price quotation. We are here to make everything as simple, straightforward and hassle-free as possible. We'll guide you through a variety of models, sizes and features. You can count on our award-winning expert staff. Taking a bath is a therapeutic experience that can help you to relax and unwind from the stresses of everyday life, however if you are a wheelchair user or suffer from any kind of reduced mobility, getting in and out of a conventional bath can sometimes become virtually impossible. 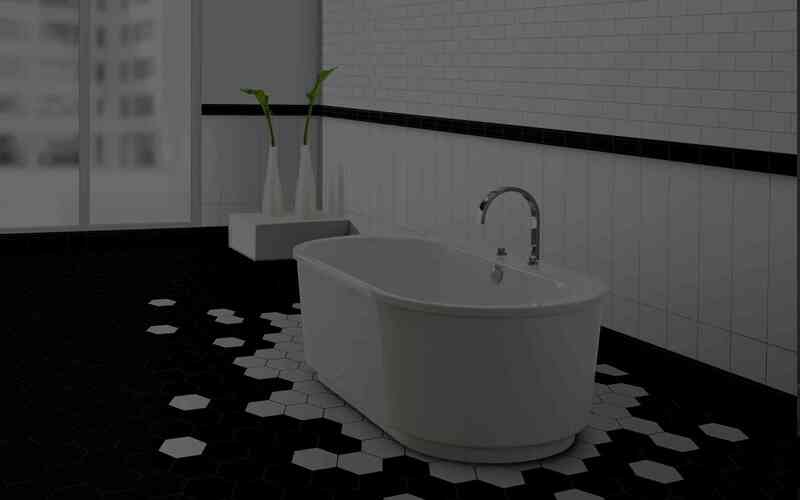 If you would like to regain the enjoyment of taking a bath and a traditional walk-in tub simply doesnâ€™t meet your needs, a slide-in bathtub could be the perfect solution. We offer a range of innovative slide-in tubs that make taking a bath simple, convenient and completely safe for everyone. Simply position yourself near the doorway, slide back in and then slide the door along to close it. The only thing left to do is to relax and enjoy! Secure handles for additional safety. Simple buttons that make it easy to customize your bathing experience. A wide range of options to suit your individual requirements. Give us a call today and arrange your free in-home consultation and quotation. One of our experts will visit you at a convenient time to assess your needs and show you how our solutions can help. We are here to help you find the ideal solution to suit your individual needs â€“ and if you decide to go ahead, we aim to make the ordering process as simple and hassle-free as possible. Find out how we can help you today. © 2017 Utopia Walk In Tubs Of Phoenix, Arizona. All Rights Reserved.